The Chalet Prize is an exhibition and award celebrating excellence in fine art. Finalists are chosen from an open call by a panel of guest judges and The Chalet curatorial team. All finalists will be exhibited in The Chalet during this year's Streetland Festival. The prize will be awarded by unanimous consent of the judging panel. First place will receive £300. This year's panel is made up of acclaimed internationally exhibiting artists Jason Mathis and Erica Eyres. All artists are eligible to apply. 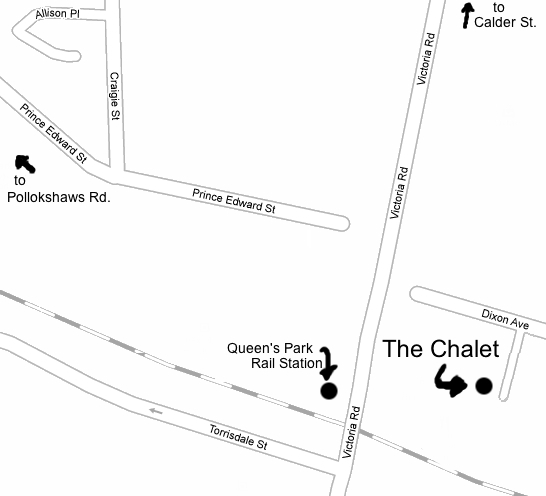 In accordance with The Chalet and our funder's aims of benefiting the local area, one third of exhibited work at The Chalet Prize Exhibition will be selected from applicants from within the Govanhill community. The remaining two thirds are open to all artists working in any media. Proposals for installation, performance, and outdoor works will all be considered. All accepted work must be delivered to the Chalet on May 2nd and be ready to display upon delivery. 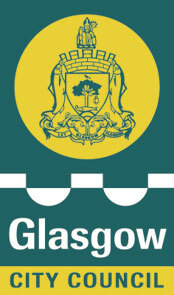 - an indication as to whether you consider yourself a member of the Govanhill community or not. If so, please briefly tell us in what way. - images (.jpgs under 1MB each) or proposals of up to 3 works. All applicants will be notified of the outcome of their applications by April 30th.